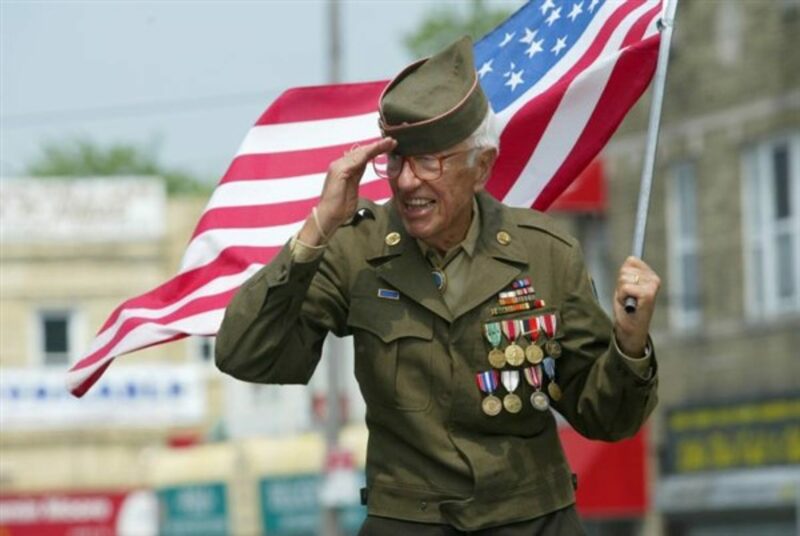 Any AMVETS Nebraska post of individual member can submit a newsletter article with pictures for the next newsletter publication. Fill our the form below and submit. Attached photos to the AMVETS email amvetsnebraska@gmail.com and include the story title so that we can reference it to the story text.